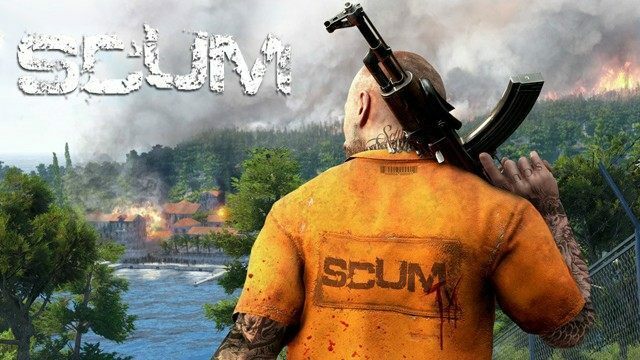 Gameplay-facilitating trainer for SCUM . This trainer may not necessarily work with your copy of the game. You will NOT be able to play the game online if you run the game this way, which is desirable, since we do not condone multiplayer cheating. Available here: SCUM Trainer Trainer. Numpad 1: Unlimited Health - toggle on to try and keep your health full. You can still perish due to other factors. Numpad 2: High Stamina - press this while in the game to reset the Stamina to high values so you can pretty much attack without running out. Numpad 3: Set Low Heartrate/Pressure - set to value shown in trainer. Higher values equals less pressure and heartrate when stressed. Numpad 4: Reset Thirst - press to reset. Numpad 5: Reset Hunger - press to reset. Numpad 6: Set Blood Volume - press to set the blood volume. Helps when bleeding out. Numpad 7: Reset Bladder Volume - press to reset. Numpad 8: Reset Colon Volume - press to reset. Numpad 9: Reset Body Temp - press to reset. Numpad 0: Set Lung Perfusion - press to set the Lung Perfusion level. Numpad /: Set Blood Oxygen Level - press to set/reset blood oxygen level. Numpad *: Reset Nutrition/Minerals/Vitamins - press to reset the values.